Boost your productivity and save even more time by integrating Rydoo with Slack - a match made in real-time heaven. 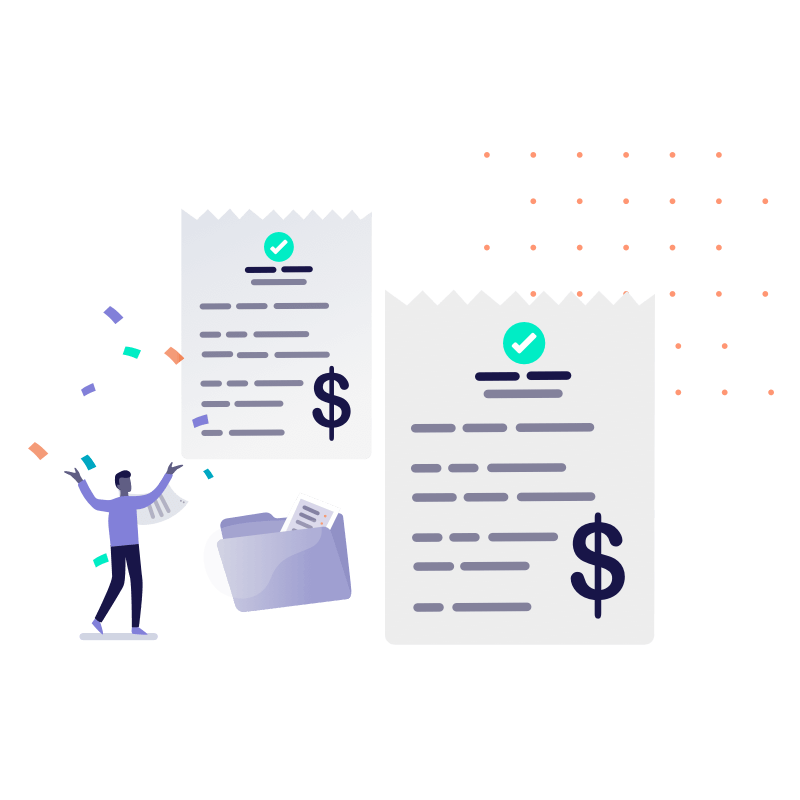 Approve, reject and upload your expenses directly from Slack with our fantastic new integration that marries real-time messaging with real-time expense management. Drop your expense receipts directly into Slack. We'll collect the data and upload your receipts directly to your Rydoo account. 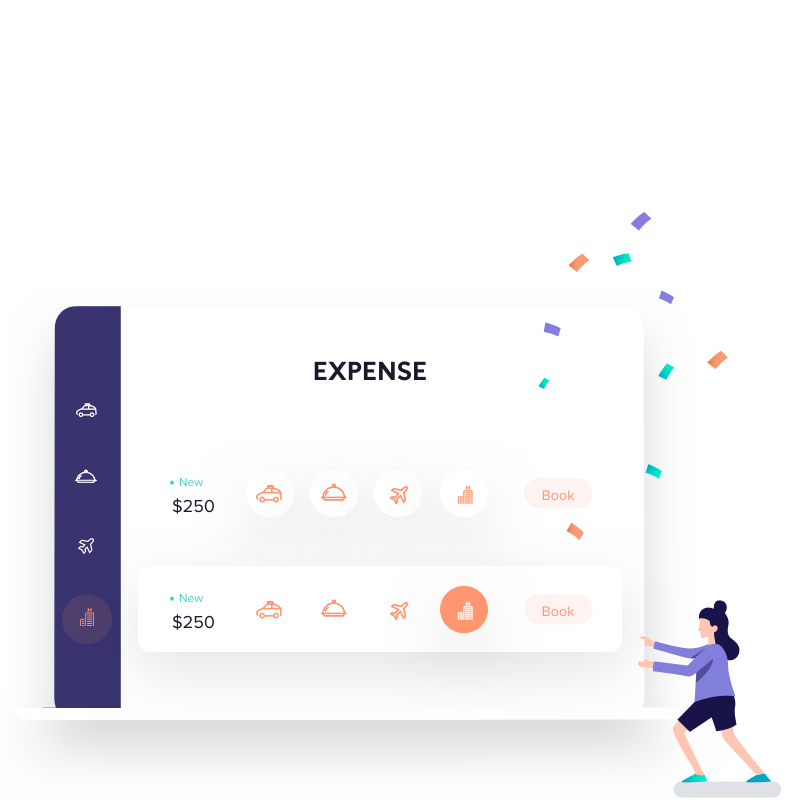 Approve or reject your team’s expenses in the single tap of a button. Your team members are instantly updated in their Slack channel. Add your fellow ‘Slackers’ to save even more time. Just say ‘Invite’ followed by their name or email address to add your team. Just like Slack, we’re on a mission to improve your productivity and give you the time you need to get things done. That’s why you can simply drop your receipts into your Slack channel wherever you are to let our smart bots upload them to your Rydoo account for you. Just connect your Rydoo account to Slack today. Be the favourite of your team and save even more time by approving or rejecting expenses on the go directly in your Slack channel. Simply tap the ‘approve’ or ‘reject’ button underneath the expense to update your team member straight away. 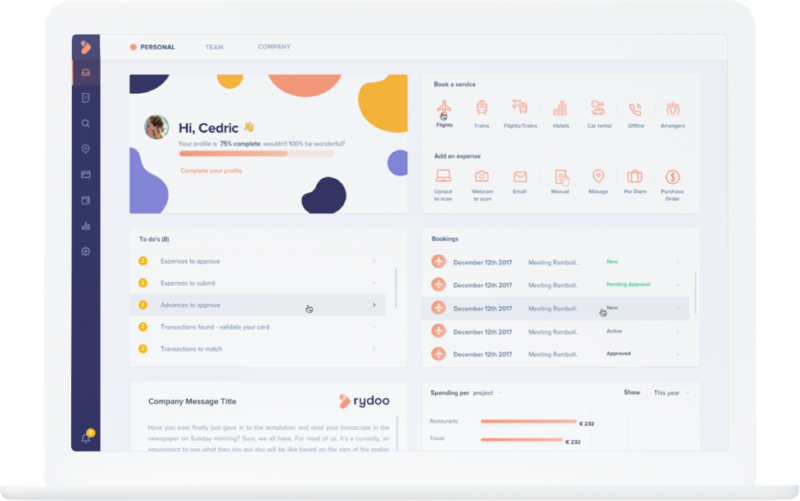 Save your whole team’s time and streamline their expenses by inviting them to add Rydoo to their Slack. Simply say ‘Invite’ followed by their name or email and our bots will invite them instantly.